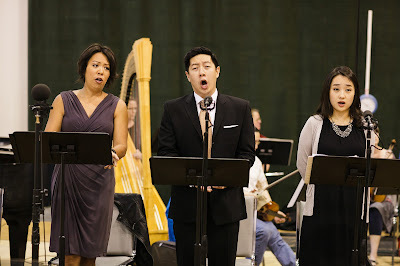 When Seattle Opera’s brand-new opera, An American Dream, premieres this August, Japanese Americans will see the story of their community coming to life onstage. Locally sourced personal histories such as the wartime incarceration of 120,000 Japanese Americans, many of whom were from the Seattle area, have provided inspiration for this world premiere. Composed by Jack Perla with libretto by Jessica Murphy Moo, An American Dream is a deeply human and hauntingly relevant work that speaks to the universal immigrant experience. In this story, the fate of two families unexpectedly becomes bound together following the bombing of Pearl Harbor and the heartbreak of World War II. When the Kobayashi family (Nina Yoshida Nelsen, Adam Lau, and Hae Ji Chang) is forced to leave their home on an island in Puget Sound, Eva (D’Ana Lombard), a German Jew and her husband, Jim (Morgan Smith), an American veteran, move in. As Eva awaits news from family in Germany, she slowly pieces together the history of her new home. The evening begins with a dramatic pre-performance experience in the McCaw Hall lobby beginning an hour before curtain. Viewers will be able to see, hear, and experience what their region was like during World War II through documentaries, exhibits, and personal testimonies from people who were affected by the mass removal and incarceration of Japanese Americans. 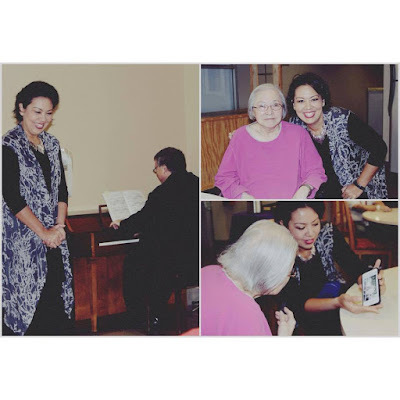 Seattle Opera in the community: Nina Yoshida Nelsen who plays the mother in An American Dream, performed for residents at Nikkei Concerns, where many of the residents were personally affected by the mass incarceration and removal of Japanese Americans. This was especially meaningful for Nelsen, a yonsei or fourth-generation Japanese American whose grandmother, a Seattle native, was also incarcerated during the war. During the opera, innovative staging and seating will bring the audience even closer to the action onstage. Following the performance, viewers are invited to stay for a 30-minute post-show discussion featuring members of the creative team, artists and former incarcerees. Free preview featuring Community Programs Manager Nick Malinowski, librettist Jessica Murphy Moo and a Community Partner representing the Japanese American community. Final dress rehearsal open to the public featuring the cast and orchestra. 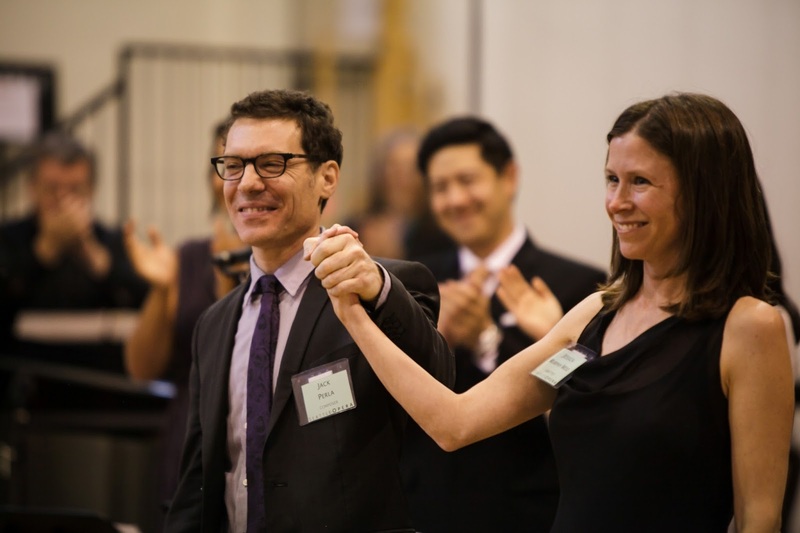 Events related to An American Dream received funding from OPERA America’s Opera Fund. The creative duo behind An American Dream: Jack Perla, composer with Jessica Murphy Moo, librettist. Approximate Running Time: 2 hours (including a pre-performance event and a post-performance discussion). Holocaust Center for Humanity, Bainbridge Island Historical Museum, Densho, Japanese American Citizens League–Seattle, Museum of History & Industry (MOHAI), Wing Luke Museum of the Asia Pacific Experience and Japanese American National Museum. Did you know you can create short links with AdFly and get dollars for every click on your shortened urls.